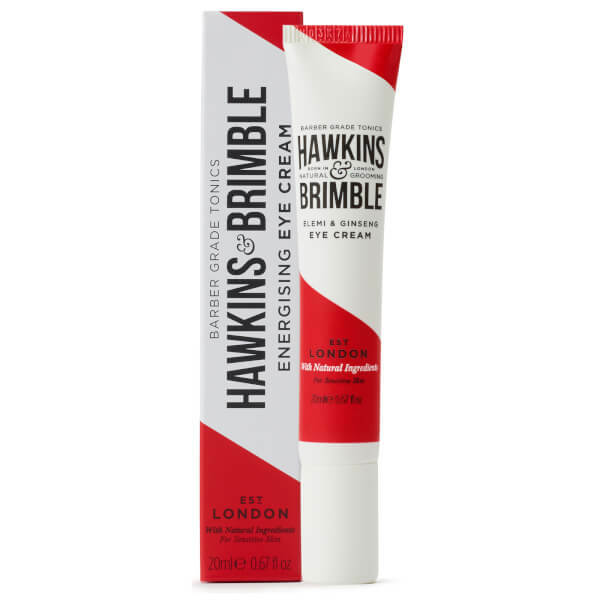 Disguise the signs of an all-nighter with the slightest blob of the Hawkins & Brimble Energising Eye Cream; an award-winning radiance-boosting formula that revives the delicate eye area and helps to instantly diminish dullness, dark circles and other unwanted signs of ageing. Lightweight and absorbing in a flash, the nurturing moisturiser feeds skin a nourishing and hydrating cocktail of Aloe Vera, Ginseng, Kernel Oil, Oatmel, Vitamin E and African Fire Tulip. Together, these ingredients work in synergy to fortify and zap tired eyes back to life.